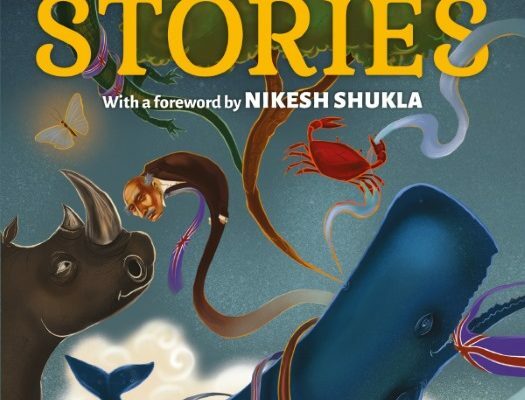 The short story anthology Not So Stories is available to preorder. Written by PoC as rebuttals to the original colonialist nostalgia, there are a wide variety of tales. I touched on the feeling of disconnect, how diaspora often feel they have no home in their current land, nor the land of their parents. “It’s a brave choice to take something so much a part of the canon as Kipling and make it more inclusive, and yet that’s what has happened in the following pages. There is a lot of talk at the moment about decolonizing our school and university syllabuses, especially English Literature ones where the canon remains pale, male and stale.